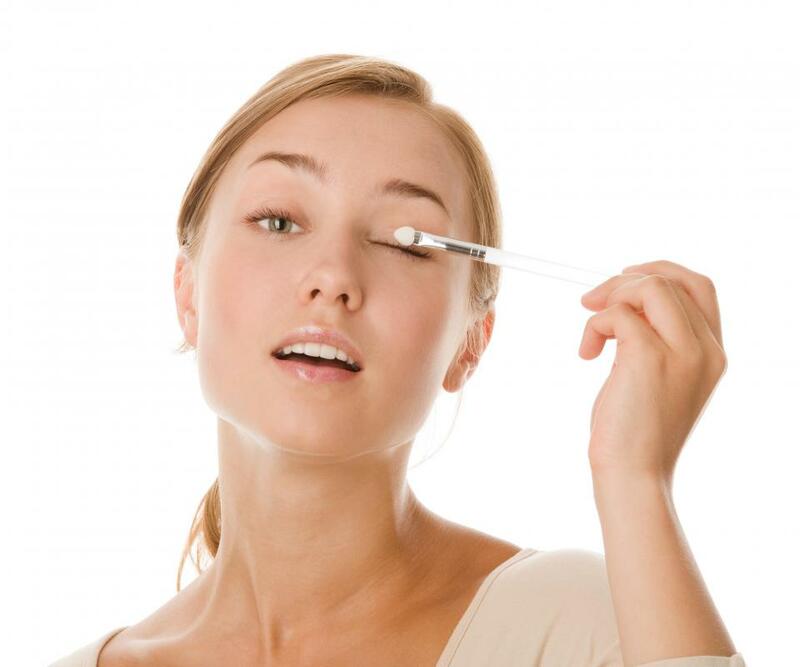 Makeup remover may be used to remove makeup without causing skin irritation. Hypoallergenic eye shadow doesn't irritate the eye area the way regular makeup does for some people. 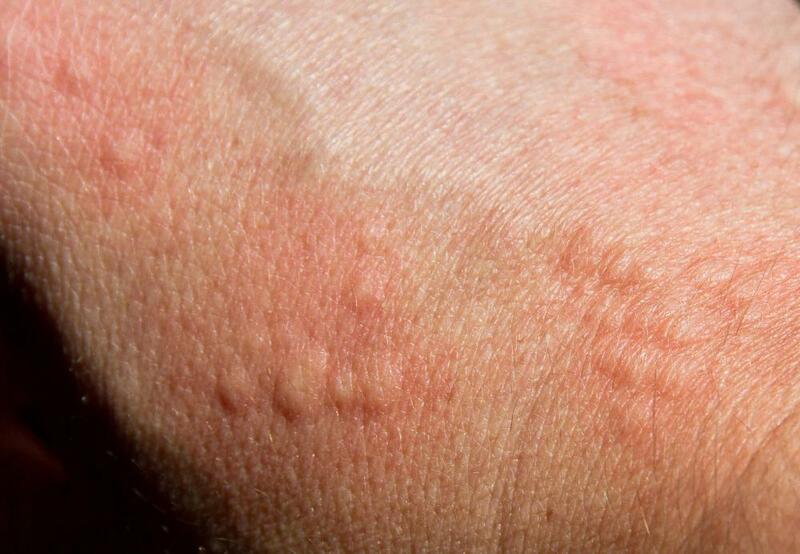 Some people may develop hives as an allergic reaction to makeup products. 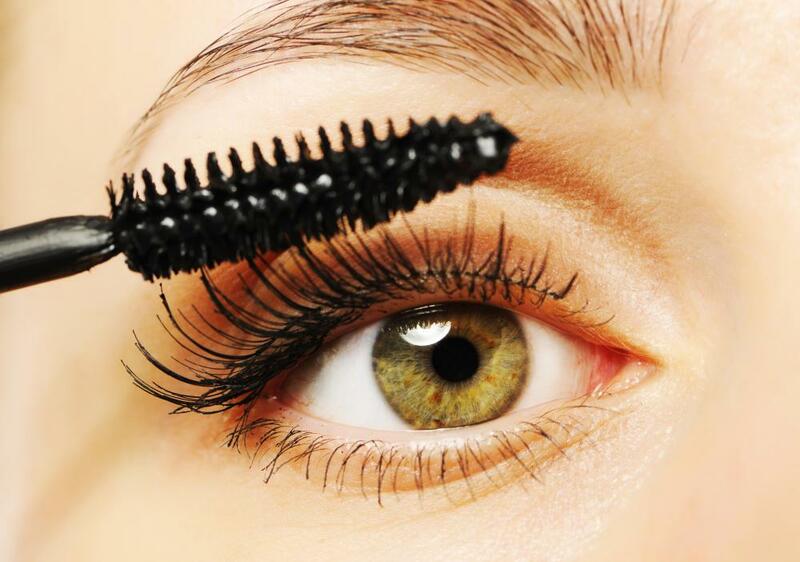 Hypoallergenic makeup is makeup which has been made from materials which are unlikely to cause an allergic reaction. Like other hypoallergenic products, hypoallergenic makeup merely makes an allergic episode less likely, rather than eliminating potential allergens altogether. Many department stores, health food stores, and beauty parlors sell hypoallergenic makeup along with offering consultations which provide advice about using and finding hypoallergenic makeup, although consumers should be aware that hypoallergenic products tend to be more expensive than conventional products. There are a number of reasons to choose to use hypoallergenic makeup. In some cases, people have a clear and demonstrable allergy to an ingredient in makeup, making it necessary to find products which do not contain that ingredient. 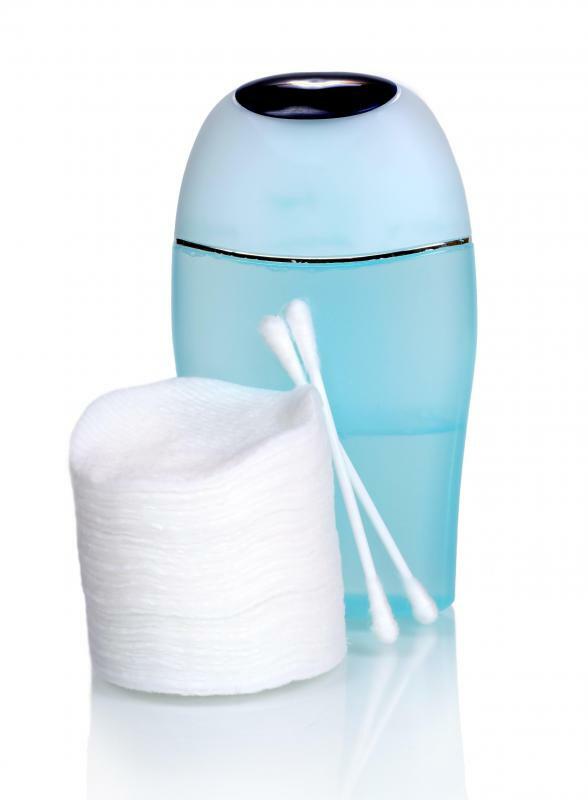 In other instances, people may want to use hypoallergenic products to avoid the risk of developing an allergy. People who wear makeup for prolonged periods of time, such as actresses, may favor hypoallergenic makeup for this reason. Allergies develop when the body interprets a substance as potentially harmful, triggering an immune system response. It only takes one exposure to something to develop an allergy, but an allergy can also develop at any time, and it can become more severe over time. In the case of makeup, allergies can cause hives, skin rashes, puffy skin, and other problems, including the potential for a severe allergic reaction which leads to anaphylactic shock, a very undesirable medical condition. 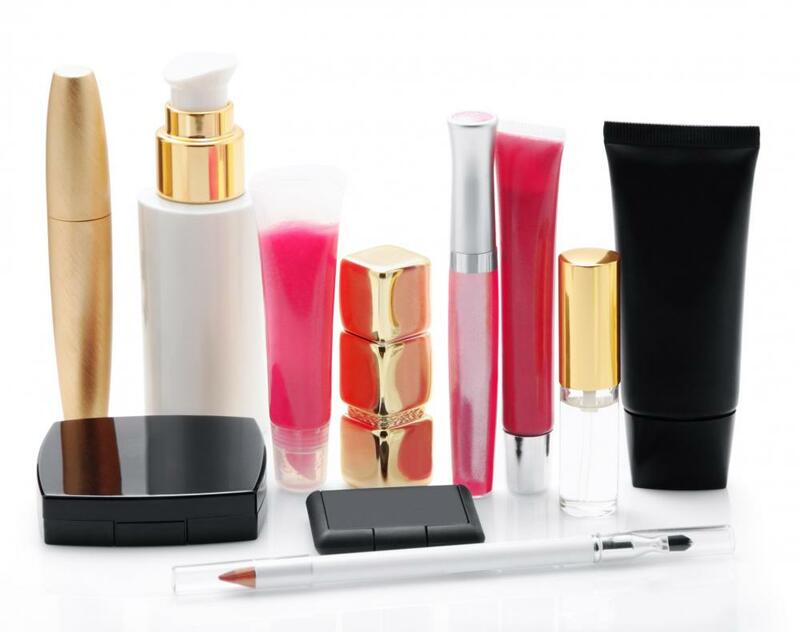 Manufacturers of hypoallergenic makeup use ingredients which are designed to minimize the risk of allergic responses. Some manufacturers also pride themselves on listing all of their ingredients on the label, so that people with obscure allergies can confirm that the makeup is safe to use. Products may also include moisturizers, smoothers, and other ingredients which are designed to soothe the skin when makeup is worn for extended periods of time. Even with hypoallergenic makeup, skin irritation can still develop. It is important to fully remove makeup at the end of the day, following removal with a deep cleansing with mild soap, and to use a moisturizing or smoothing product to nourish the skin so that it will not become dry or irritated with prolonged makeup use. Over-application of makeup also tends to lead to skin problems, as the skin can become clogged with products like foundation and cover up. People who suspect that they have a makeup allergy may want to obtain allergy testing to determine which ingredient is causing the problem. What Are the Signs of an Allergic Reaction to Makeup? What is a Hypoallergenic Moisturizer? In Makeup, what are Light Diffusers? What is Pure Mineral Makeup?